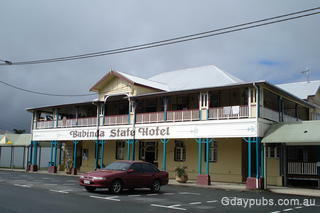 Babinda State Hotel Beautifully restored Federation hotel, built in 1917 and offering rainforest accommodation. 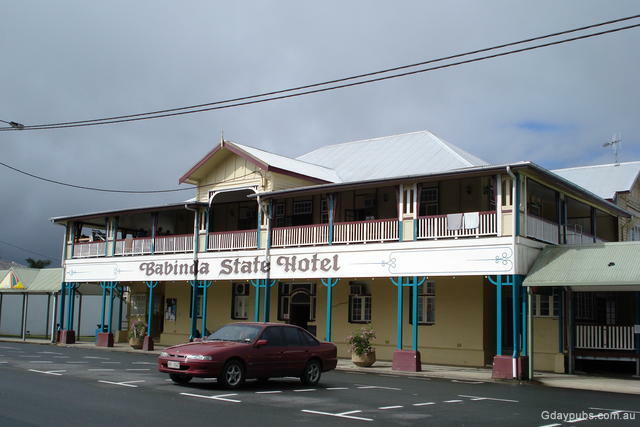 Located south of Cairns and next to Wooroonooran National Park where you will find the states two highest mountains, Mt Bartle Frere (1622m) and Mt Bellenden Ker (1582m). Tourism in the area includes the boulders.